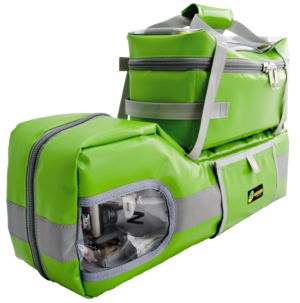 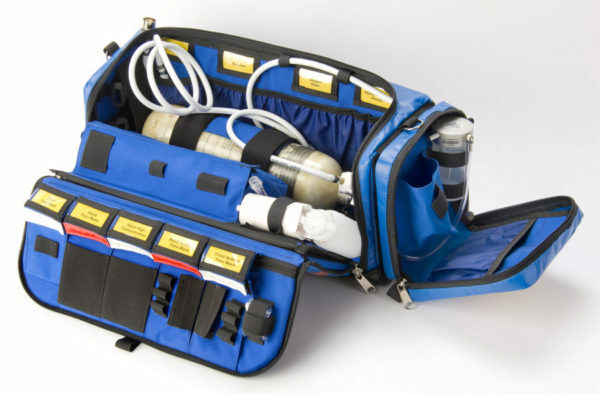 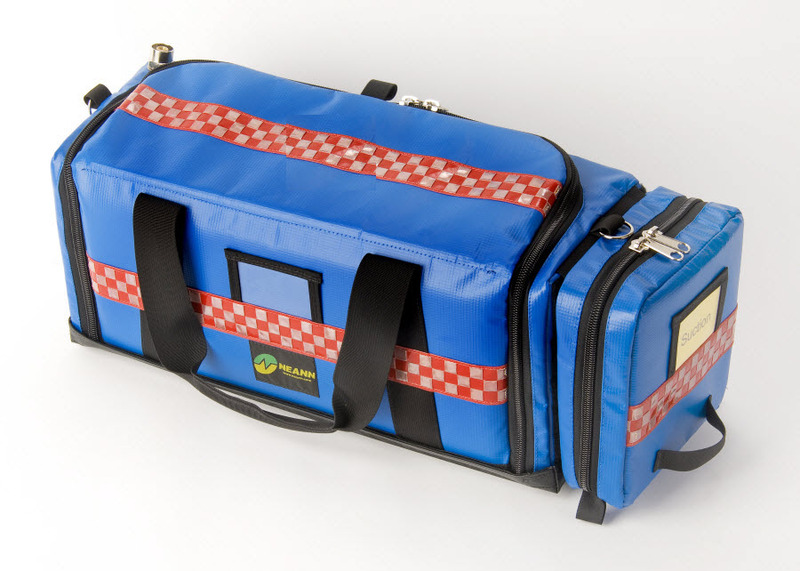 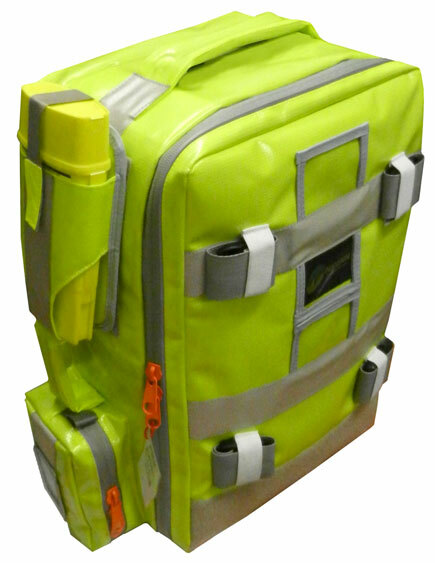 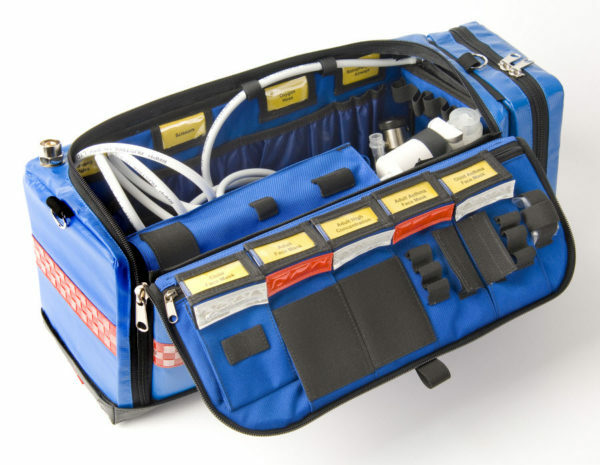 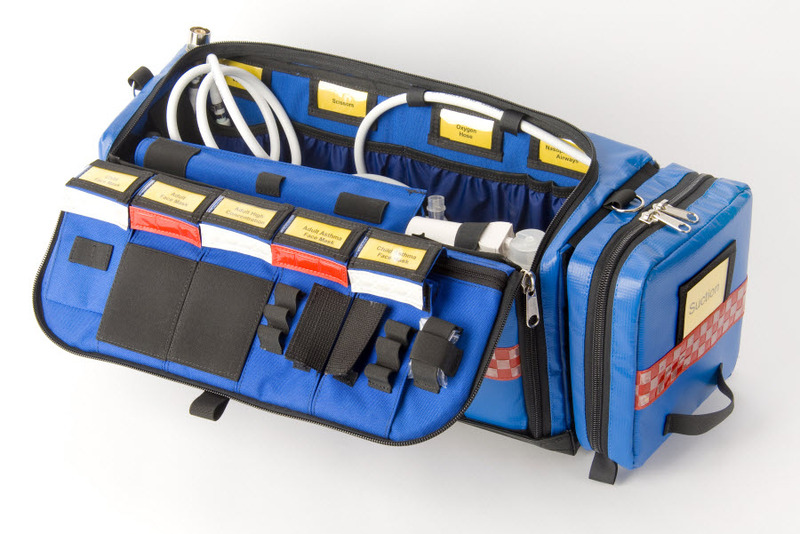 NEANN – Number One in emergency bag design and manufacturing, offers the NEANN SPO, a narrow oxygen resuscitator designed to carry all your standard resuscitation equipment. 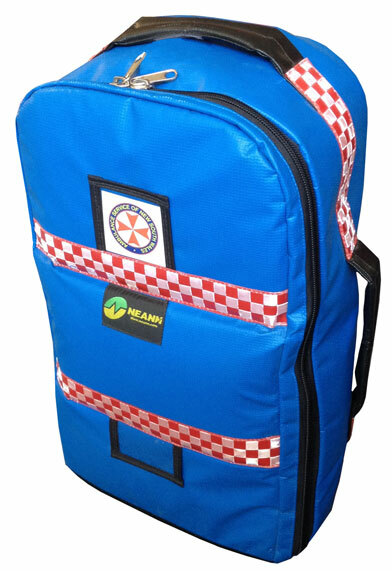 Approximate Dimensions: Length 23.0 cm x Width 63.0 cm x Height 26.0 cm. 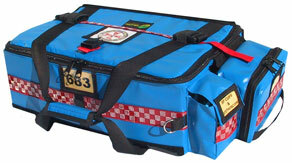 Blue Soft Pack Oxy with Contents Included. * Although NEANN provide a space for an Oxygen Cylinders to be stored in our kits, please be aware that we do not sell them. 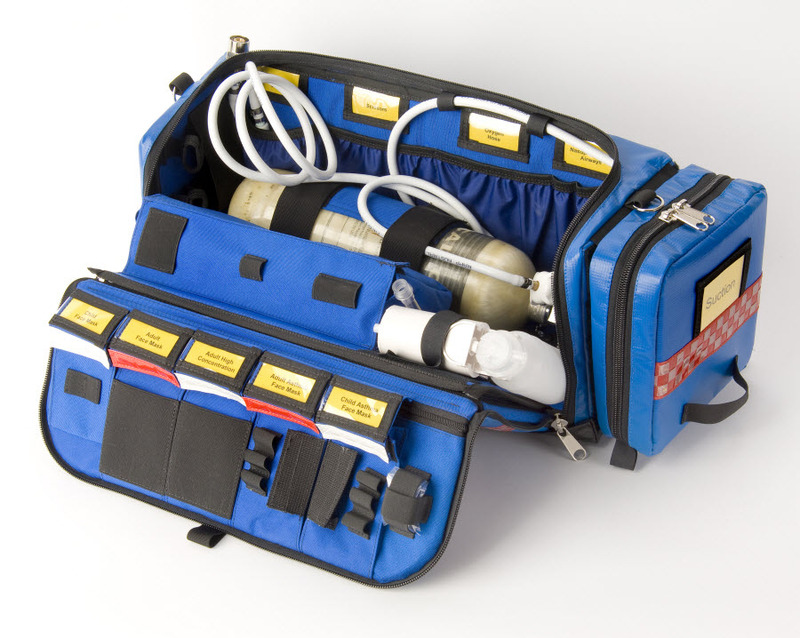 The SPO is supplied empty without optional extras unless specifically quoted or listed above in the ‘Contents List’.